Series on the The Great Ethiopian Rift Valley - Sponsored by Feedelix Wireless. The city of Nazret has always been an intriguing place. Located right at the western edge of the Great Rift Valley, it represents the gateway to the Arsi heartland to the south east and the Great Afar Triangle to the north west. 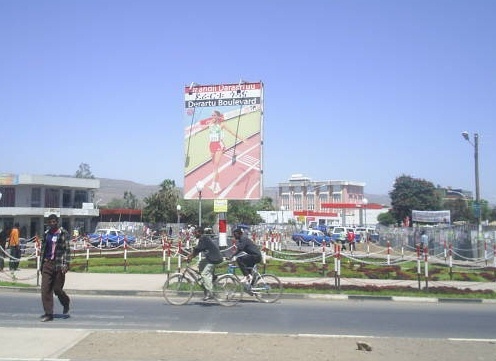 And if you are coming from heart of the rift valley, Nazret represents the gateway to the Ambas of central Ethiopia where the city of Addis Ababa and its estimated 4 million citizens live. With strategic location such as this, Nazret was already destined to be a great commercial place. 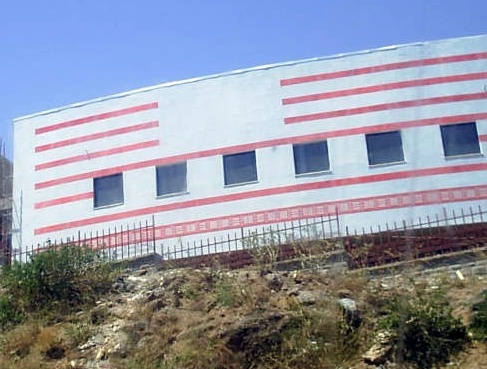 The origins of this city are not well documented. You will have to talk to the generation that had lived under Emperor Haile Selassie to find answers to that. In many aspects Nazret has a similar story as Debre Zeit/Bishoftu. It has both the Biblical name of Nazret which the Emperor liked as well as its original Oromo name, Adama. Nazret/Adama grew out of a small village in the fertile but warm valley surrounding it. 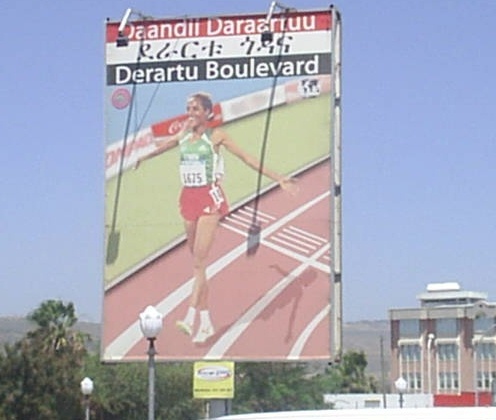 The opening of the Addis Ababa - Djibuti railway way back in Menelik's time put Nazret on the map. 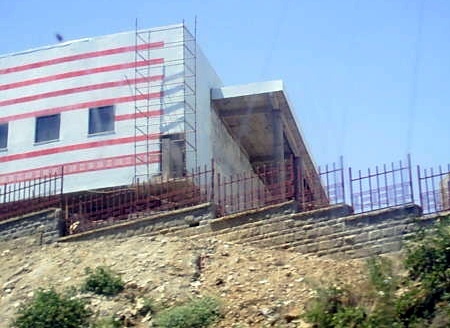 The completion of the Addis - Dire Dawa and Addis - Assela as well as the more important Addis-Assab road way back in the Italian war and Emperor's time brought good prospects to this city as well. And when the Sodore hot spring resort were established mainly thanks to Negadras Tessema Eshete's effort, the fate of Nazret as a popular tourist stop-over was sealed. And then came the bars and the night clubs along with the agro industries. In the EPRDF/Weyane era, Meles - the chief Bantustization prophet - saw Nazret as an obstacle. 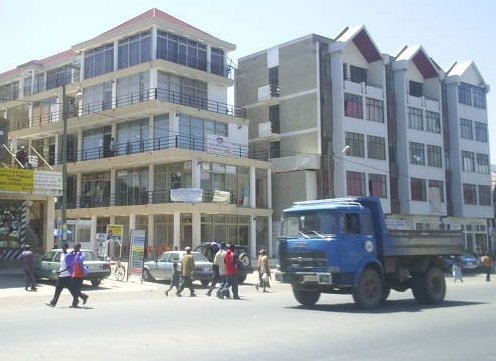 Here is a city that grew as a small farming village inhabited mainly by Oromo Ethiopians and grew to be one of the most heterogeneous melting-pot in the country. Gurage, Amhara, Oromo and Tigrean entrepreneurs run the big agro industries such as cooking oil, soap, sisal and the like. Again, Gurage, Amhara, Oromo, Tigrean and people from all over the country enjoyed the warm climate and business environment of this city. The Bantu false prophet, however, decided to put Nazret only as an ethnic enclave only. The insult to Ethiopians, particularly the Oromo Ethiopians came in 2001 when the false prophet decided that Nazret was to become the capital of Oromia. In fact, this ill-advised decision launched one of the most bizarre and most expensive Weyane experiments ever. 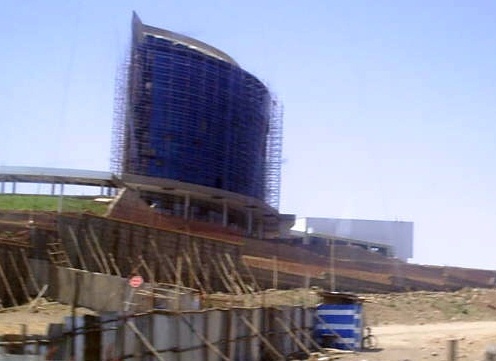 Almost 250 million Birr went to building the usual EPRDF-era parliaments, municipal buildings and apartments for puppet parliamentarians. Even the legendary artist Ali Bira was duped to thinking that the aspiration of the Oromo people for a good and decent life like every other Ethiopian was finally met. He came, sang and left town. 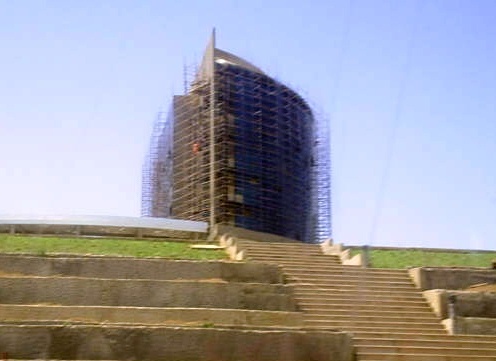 But before some of the buildings were finished, Meles gambled in a nation-wide election in 2005, which he embarrassingly lost not only in cities such as Nazret itself but in the majority of rural areas as well. In a desperate attempt to divide Ethiopians, he once again declared that Nazret is no more the capital but Addis Ababa. 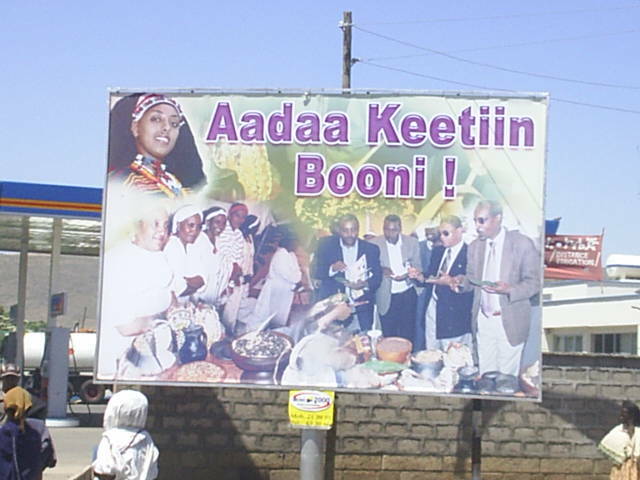 So, at this point in 2006, the 250 million Birr experiment stands half-finished bearing a testimony to the excess ethnic Bantustization obsession of Meles, the false prophet. But the people of Nazret are too busy making a living; they barely seem to be moved by all this drama. The city has grown in all directions with almost everyone employed in some aspects unlike Addis where the city's millions continue to suffer as the very few seem to enjoy life. Business is brisk despite the 'zeregna' policy of local Weyane appointed officials. People are always doing something. 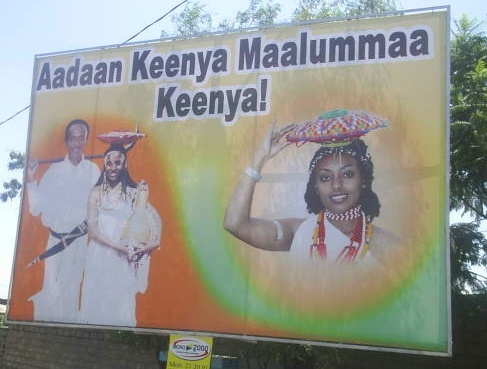 Nazret along with Dire Dawa, Bahr Dar and Awassa are the new Ethiopian cities that have demonstrated that the Ethiopian spirit of peaceful co-existence and respect for each other and our millennia old culture is alive. So, we say, God Bless Nazret/Adama - the city by the western edge of the Great Ethiopian Rift Valley.